In the mad rush of always presenting new casks to members and setting up incredible events, it’s easy to lose track of everything going on around you, and it’s just nice to take a step back, and get back to basics. This week is: whisky events. 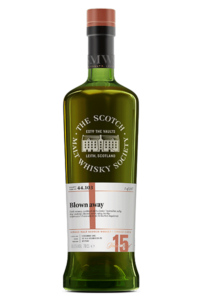 Back when the Society was founded in 1983 in Scotland, whisky tastings at the SMWS were not just the new thing, they were from all accounts the only thing. Whisky tastings weren’t really a thing yet, but they were certainly about to be. Stories from the Vaults of raucous nights where tastings ended with dancing on tables, people falling over, and lewd acts is definitely an era long gong, but it certainly started with a bang at the Society.  Fast forward to 2002 when Andre Tammes and John Rourke put together plans to set up the Australian chapter of the Society so that Australian members may have a chance to sample these absolutely thrilling casks in Australia, even then the ‘whisky experience’ scene in Australia wasn’t really a thing yet. 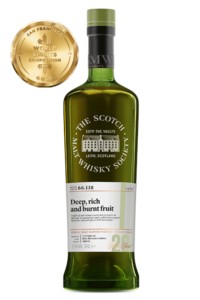 Have a read of our Cellarmaster Andrew Derbidge’s articles over at Whisky & Wisdom for a bit more background of what Australia’s malt whisky scene was like here and here. But back in 2002, I was only just old enough to drink, and as I’ve confessed to friends in the past, as an 18 or 19 year old my favourite drink was cheap white rum with a dash of no-frills Lemonade (as the Schweppes stuff was a bit too ritzy for my student budget at the time). You need to give your palate time to grow, to adapt, to learn, and to change. I still maintain the belief to this day that you need to taste the below-average gear to know how good it can really get once you venture past it. 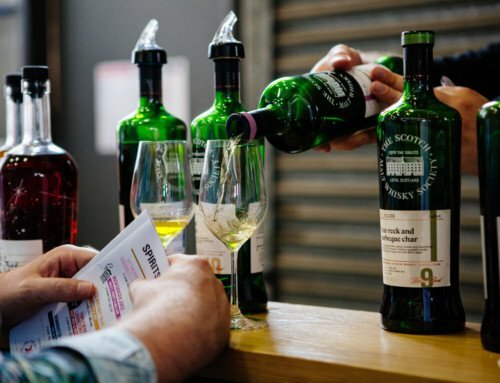 It was through a couple of whisky tastings and later down the track for me, Society tastings, where I really started my proper appreciation of whisky. Appreciation beyond just the big brand names of the whisky world, but also beyond the glitz and marketing that they sold. Imagine that inside all these mysterious green bottles with funny names and elusive codes, that there was something bigger, something fuller, something just incredible waiting to burst forth. 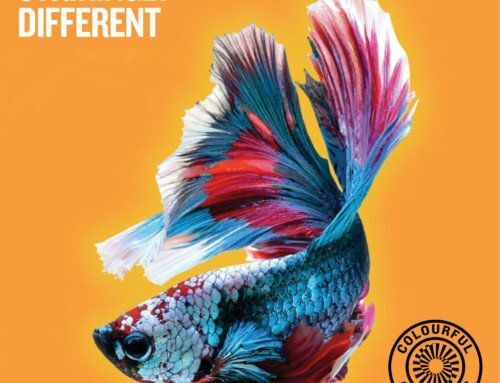 It was at my first Society event around 2011 that I had a true lightbulb moment, a full-flavoured moment, a moment that to this day I still owe to my good friend and fellow member Murray Hassan for inviting me to. Not all events in whisky are created or curated equal. At risk of putting any particular single malts off side that we probably source incredible single casks from, we’ll use an old favourite fictional Glenwonka. When you go to a Glenwonka event or tasting or launch, you taste Glenwonka. 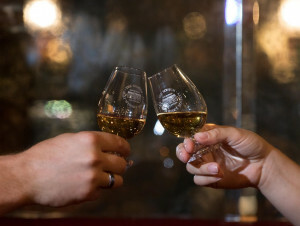 That can be fun of course, but when you go to a Society event, you taste the widest selection of different distilleries, flavour profiles, spirit types, ages, cask types, and all at cask strength and single cask. 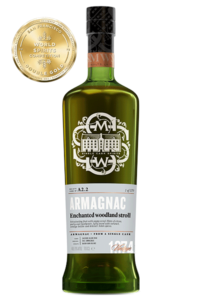 Undiluted, straight from the cask to your glass, in an inviting and exciting space, hosted always by either myself, Andrew, one of our marvellous state managers, or indeed sometimes a guest ambassador or distiller from overseas or otherwise. These guest appearances are often exclusive to the Society and aren’t to be missed either! In a nutshell, what are our events then? 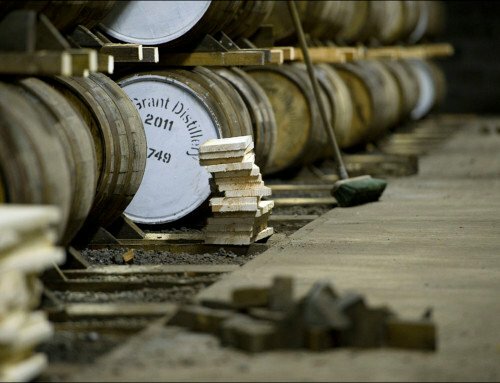 They are an open window to our casks, our ethos, and the welcoming atmosphere of the world’s biggest whisky club of like-minded members. 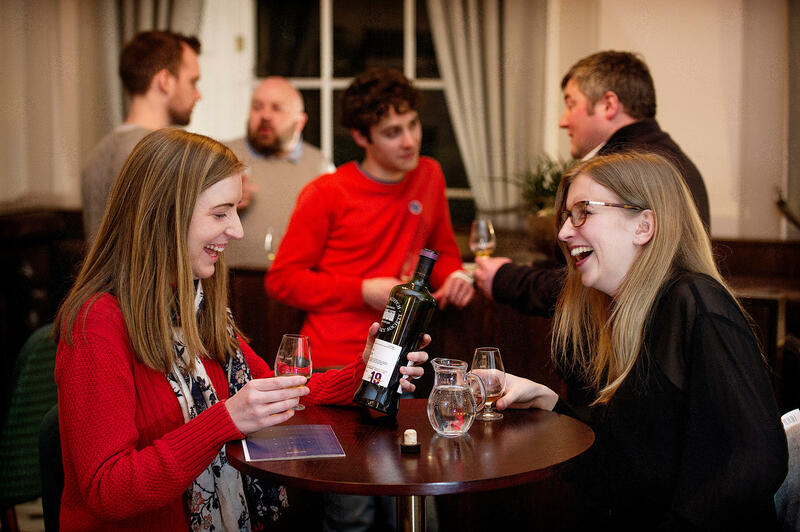 Some nights you might learn some amazing facts about whisky production and the casks at the Society, some nights will be social and live music gatherings, some will be laid-back and inviting for everyone, guests included. It might be a dinner, it might be a tour, it might be a Masterclass, it might be a distillery-focus, it might be cask-strength cocktails! 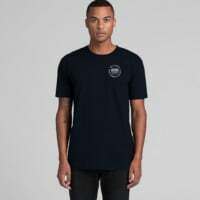 Some nights you’ll meet new friends, connect with old friends, learn a thing or two, and have a full and exciting evening looked after by the Society. 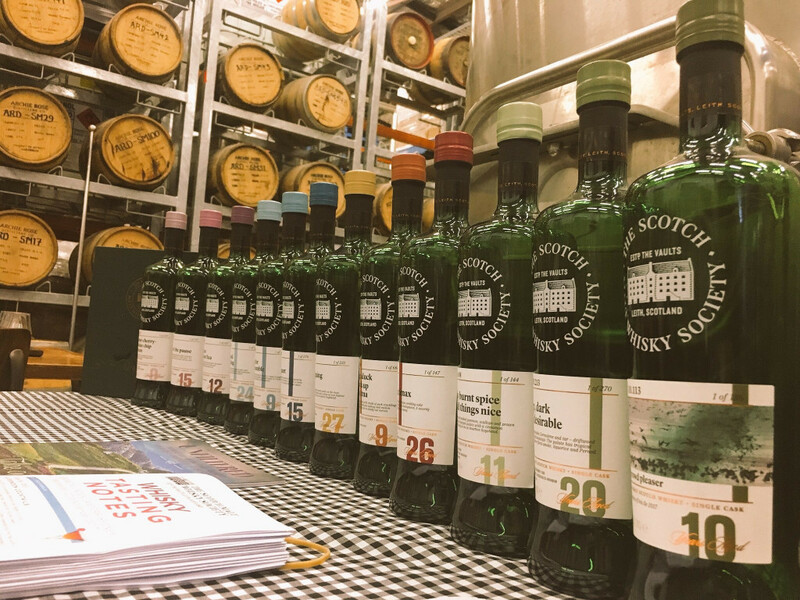 So my 2c: come along to one of our incredible events coming up this month and next, bring a mate who you’d love to share a few drams with, and join us on this full-flavoured journey! 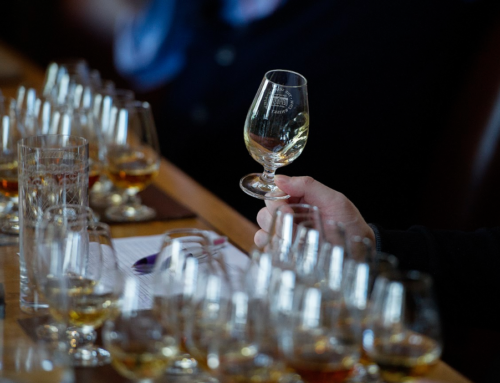 Take a look at Guess The Whisky in Sydney, Melbourne, Perth, plus other spectacular events to Adelaide, Brisbane, Wollongong, and Canberra coming up. Trust your palate, have a great time, and we hope to see you at one of our remarkable events soon! 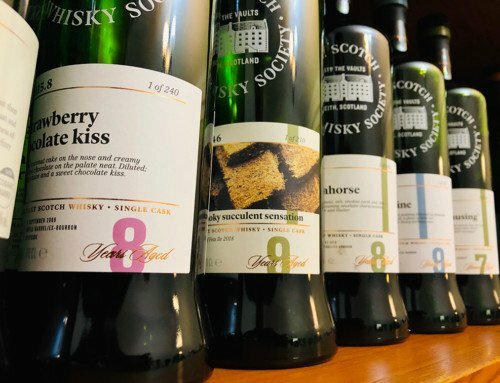 If you’re already a member of the SMWS and have that one mate whom you’d know would love to see what this is all about, invite them along, let us know, and we’ll look after the rest. You can catch our events around the country here.